Who needs batteries? Not kids. That&apos;s why I love Acorn Toys--they focus on imaginative "kid-powered" playthings. They type of toys that never loose their appeal--plus, these toys are as green as can be. Acorn stocks wooden toys, Waldorf dolls, select furniture and mobiles, as well as unique clothing and artwork by New York designers and artists. Acorn, always one of my favorite shops in Brooklyn, is now more convenient that ever--they are now open 24/7 online. When I heard about the web expansion, I wanted to know more about the behind the scenes business at Acorn. Without further ado, the Friday Close-Up with Karin Schaefer, co-owner of Acorn. Why did you open the shop? After years of sourcing items in Europe and in catalogues for our boy, we decided that there must be other parents who would like a shop where they could find the the kind of well made durable and beautiful toys that were readily available in Europe but hard to find here in the US. Acorn, established in 2004, carries handcrafted toys that allow children to explore and expand their imaginations. With a focus on beautifully designed and crafted products from around the world, Acorn stocks wooden toys, Waldorf dolls ($116), select furniture and mobiles, as well as unique clothing and artwork by New York designers and artists. Acorn is committed to offering heirloom quality products that are crafted using environmentally sustainable practices and materials made by artisans who receive a living wage for their work. 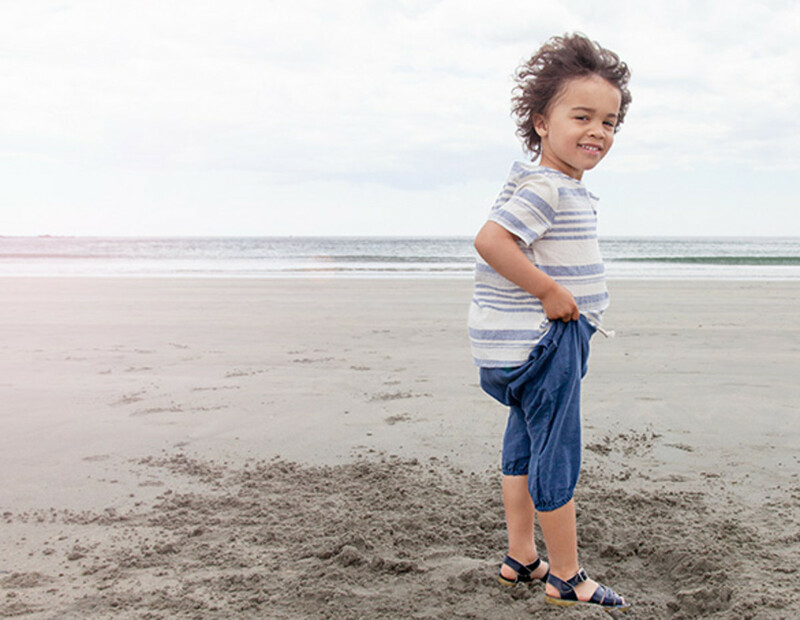 In an effort to support a healthy childhood for all children we donate a percentage of sales to both national and international schools and organizations that provide services for children. Tamar Mogendorf birdcages, Chick Pea Kids silver boots ($86), and Mossy Creek Rattle ($23). 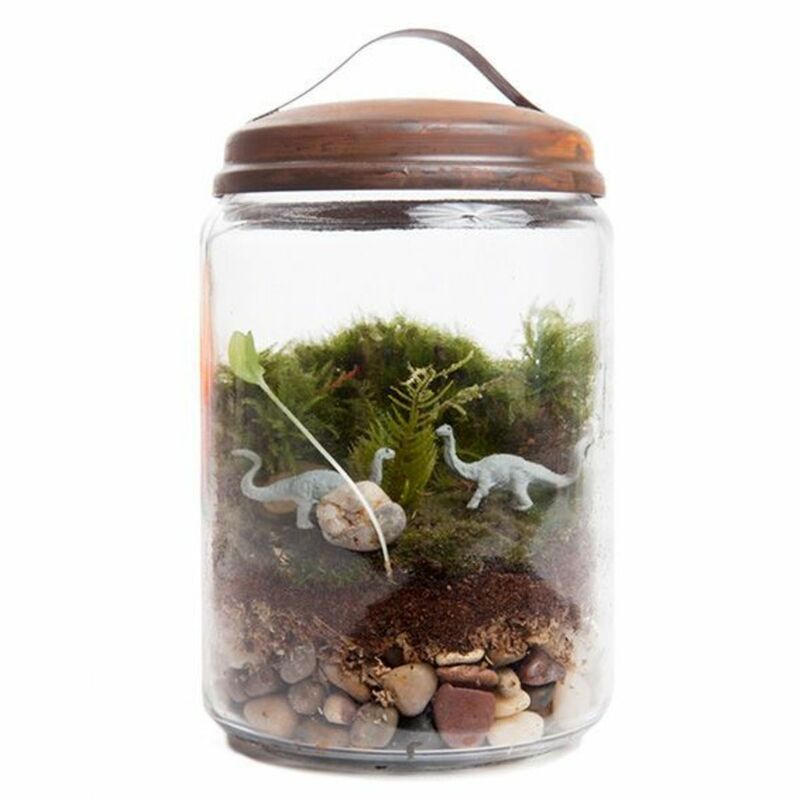 Editor&apos;s Note: We love this terrarium. What you love about the location? Atlantic Avenue is a destination shopping area for people from all over NYC, I love the wide sidewalks, trees and old world lamp post outside our shop. Informed sales staff are available to help customers in our shop which is set up in chronological order, making it easy and fun for customers to find inspiration for children of all ages.